Fountains make us relax and stay calm because many people like the sound of falling water. 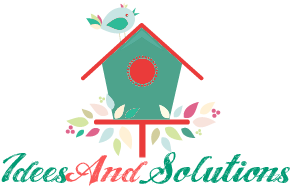 And as we continue to tell you about outdoor pieces for your garden and patio – we’ve gathered a collection of cool diy fountains. The simplest idea is to make a fountain of planters or pots – they are easy to combine and be set into a piece. Stones are also great for composing a fountain and they look amazingly natural – as a spring coming from the inside. Bubble fountain is very actual for Easter. 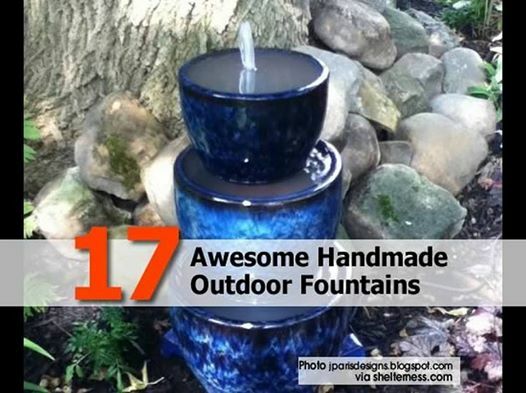 Look for some more cool fountains at link below and start decorating your patio!